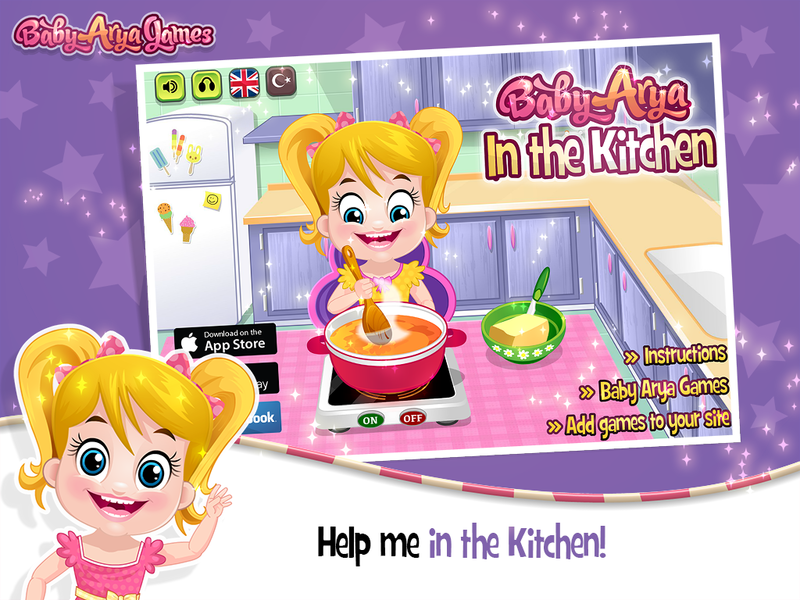 Baby Arya wants to have some fun in the kitchen today! Today's menu includes Yummy Vegetable Soup and Pureed Apples. First we need to shop for required tools and ingredients. Then take Baby Arya to the kitchen and help her in cooking. Finally arrange the food on the table with Arya and feed her the taste meal. 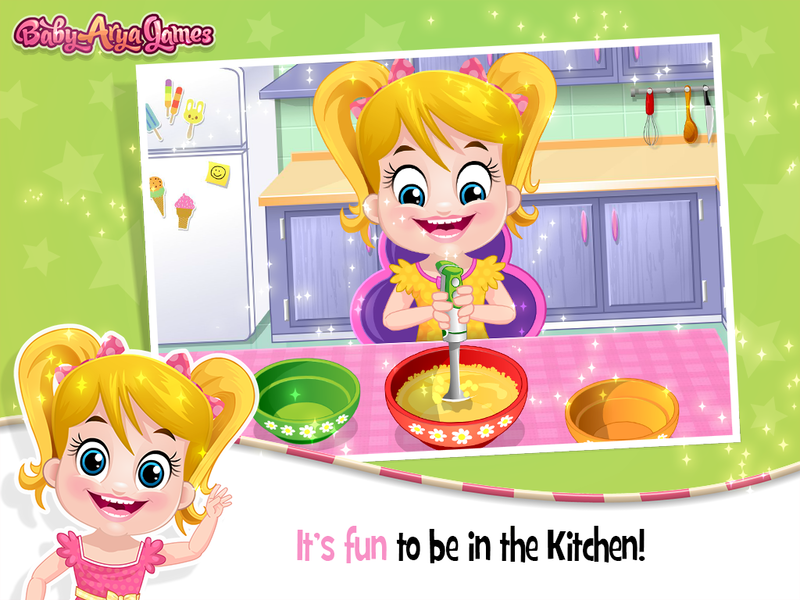 Online flash games for Baby Arya Games! 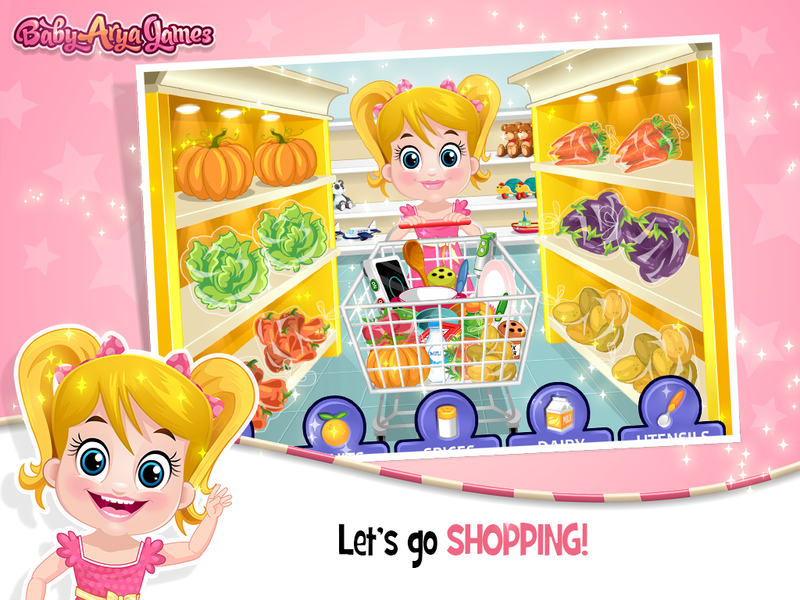 You can download Baby Arya Games on Android Mobile&Tablet Devices.